The latest ABS housing finance figures show the number of loans to home buyers declined in August 2016, although lending improved modestly towards building purchasing new homes. 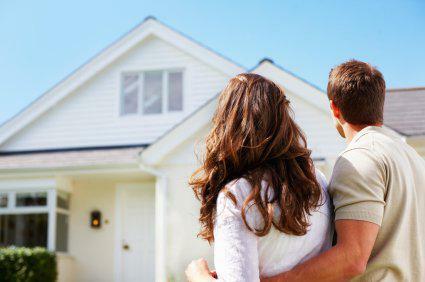 The Housing Industry Association revealed in total, there were 34,349 loans to owner occupiers purchasing homes (excl. re-financing) during August 2016, which is down by 1.3 per cent on July’s result and is 7.4 per cent lower than the number recorded in the corresponding month last year. Lending to households building or purchasing new homes fared a little better during the month. The number of loans for construction increased by 3.7 per cent in August, but was still 1.7 per cent down on the level recorded year ago. The number of loans for the purchase of new homes was essentially unchanged in the month (-0.3 per cent) at a level 5.7 per cent higher than a year earlier. “It is pleasing to see lending in the new home market holding up in an environment where we are seeing the number of loans to home buyers easing across the housing market more broadly,” said HIA Economist Geordan Murray. 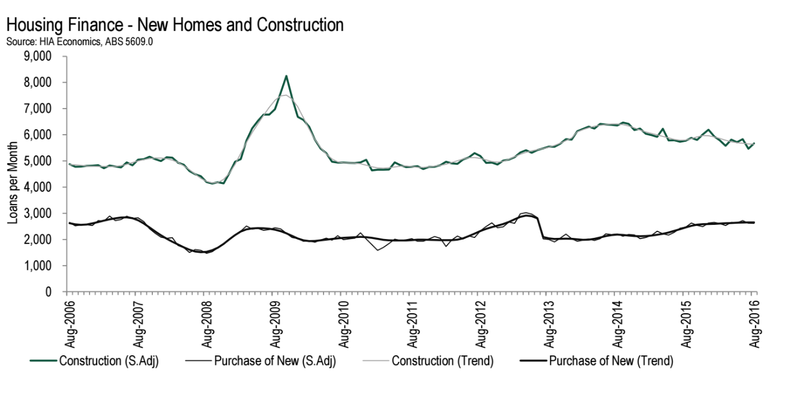 “Looking more closely at lending for new homes, the number of loans for construction has been gradually trending down since late 2014. "This segment of housing finance is closely aligned with the detached house building market and lending activity has been generally consistent with expectations given the level of detached house activity," he said. “In contrast, the number of loans to those purchasing newly built homes has been steadily trending higher. It is in this segment of housing finance that we will see evidence of the lending activity related to the boom in apartment building, but the figures are yet to fully reflect the record level of construction activity. "As the large numbers of apartments purchased in projects that are currently under construction reach completion over the next year, we should anticipate the number of loans in the segment of the market to increase quite significantly – particularly in New South Wales and Victoria,” Mr Murray said.